A secret combination of craftsmanship,attention to detail, passion and lots of love make our apps unique. 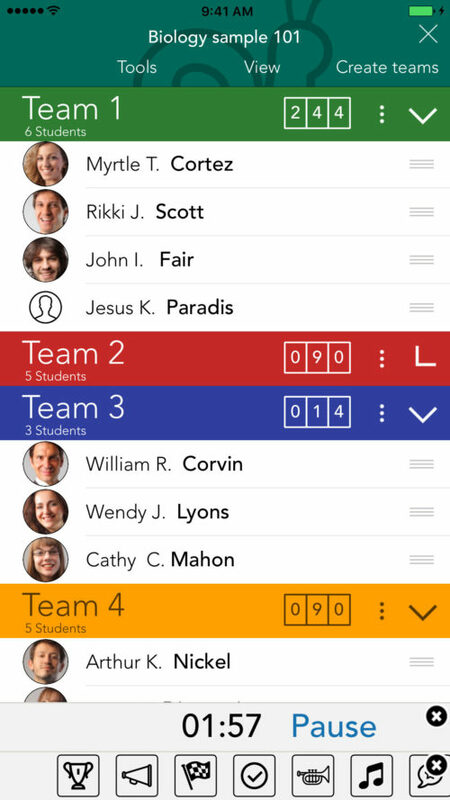 Classroom Teammates will bring gamification tools to your classroom and will let you create teams randomly or manually in no time. Import students from a CSV/XLS file, from Google Classroom, from your contacts, from iDoceo or Classroom Badge Maker and have your teams ready right away. – Universal app. Syncs automatically between your devices. 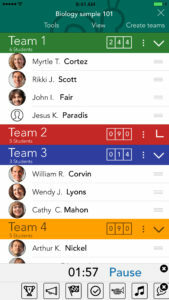 – Assign points to each team. Historic log of points. Each roulette has now a ‘Voice over language’ setting. 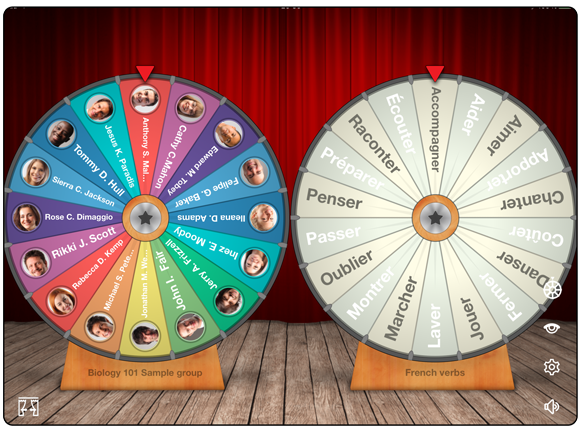 Slices can be read in Spanish or French while your iPad is configured in English, for example. 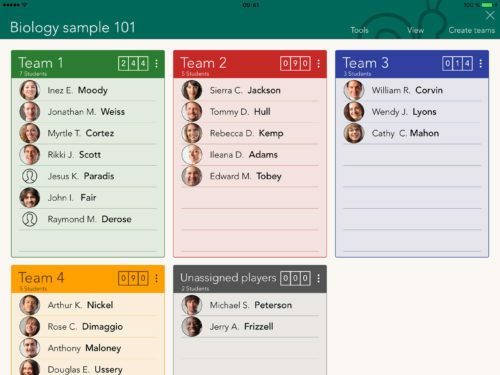 Badge Maker is a universal app that brings badges and gamification tools to your classroom. Create unlimited badges with endless combinations, shapes, ribons, icons and images. Assign badges and points to students and publish results in Google Classroom, as a PDF report by e-mail. • Syncs automatically between devices. Requires iCloud. • Fine tuning of position and scale of each element. iDoceo 4.5 update is now ready! An amazing update for iDoceo is now available in the App store. Your reviews and ratings in the App store help us a lot!